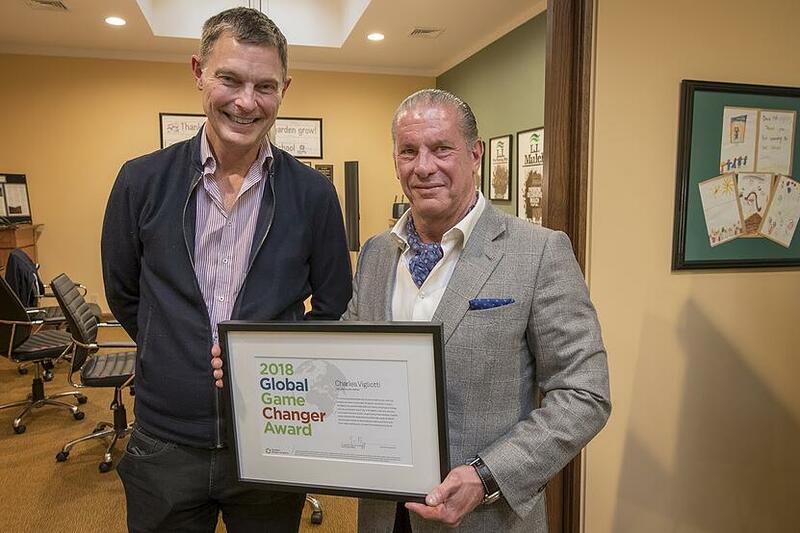 A global nonprofit organization that promotes biogas as an alternative energy resource recently honored American Organic Energy (AOE) CEO Charles Vigliotti with its 2018 Global Game Changer Award. The award was presented by Swedish Biogas Academy Founder and President Dr. Jan Rapp on Feb. 20. A physician based in Stockholm, Rapp spearheads the group’s efforts to educate stakeholders about sustainable energy alternatives that can be used to power vehicles and entire cities. 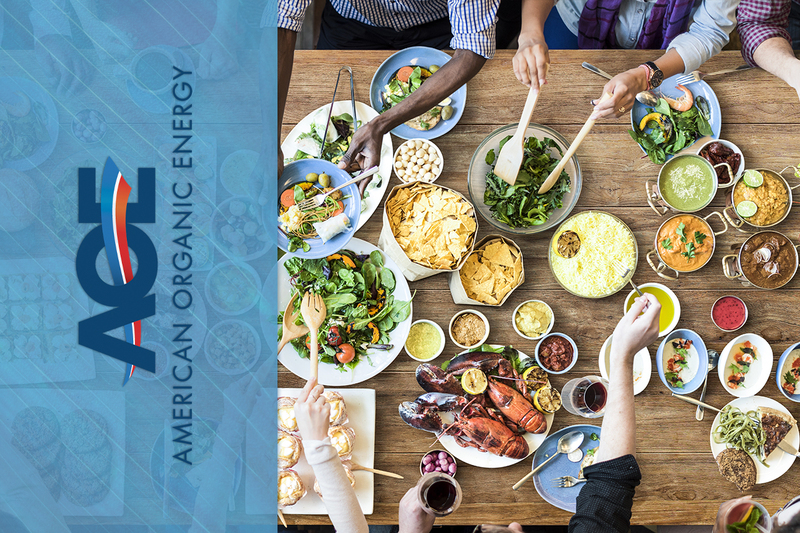 AOE’s proposed anaerobic digestion facility in Yaphank, NY, the first of its kind in the New York metropolitan area, will process up to 220,000 tons of waste annually, with food scraps alone accounting for up to 180,000 tons. The remainder is comprised of fats, oils and greases and grass clippings. The waste will then be transformed into biogas, electricity, water, and fertilizer. 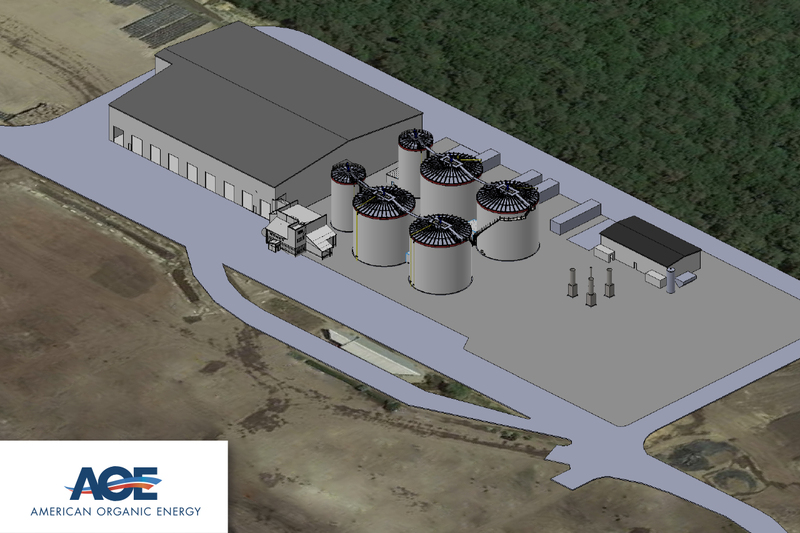 When Vigliotti first announced plans for AOE’s state-of-the-art anaerobic digester, New York Gov. 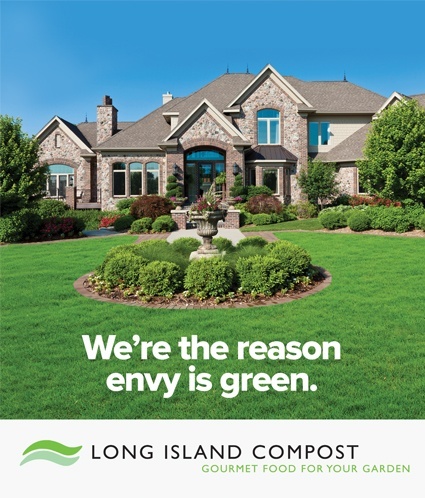 Andrew Cuomo characterized it as a model for creating clean, renewable energy because waste typically destined for landfills would instead be converted into biogas and other tangible resources. 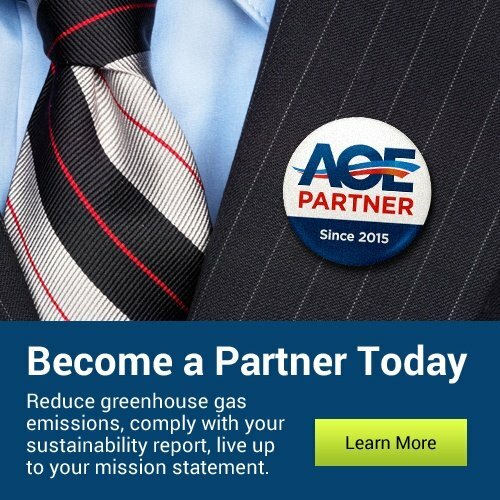 According to the Environmental Protection Agency (EPA), municipal solid waste is the third-largest source of “human-related” methane emissions in the United States. 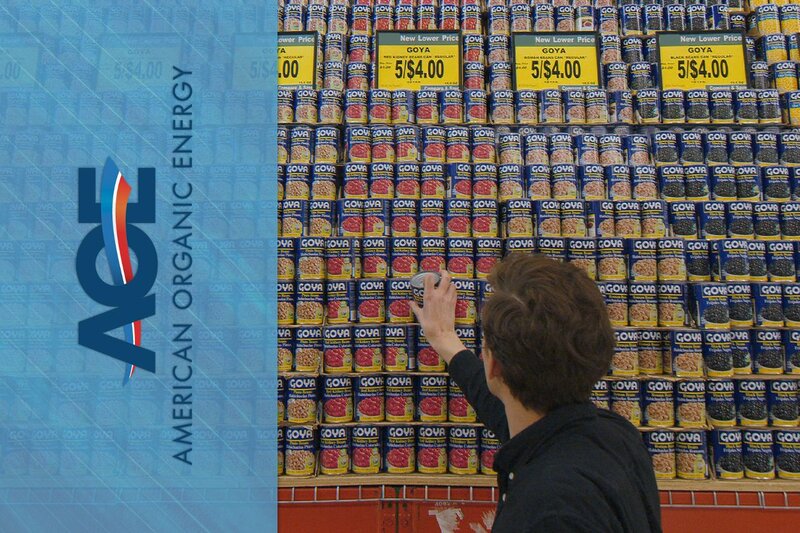 AOE’s clean-energy facility will also play a key role in New York City’s “Zero Waste” initiative, by processing waste collected in Brooklyn. The city has an ambitious goal of a 90-percent reduction in waste by 2030. Rapp and his colleagues at the Swedish Biogas Academy are certainly well aware of the strides being made globally to convert more and more disposed waste into energy. In their home country of Sweden, for example, there are nearly three dozen plants producing biogas, including one that has helped fuel 6,000 cars with converted food waste. 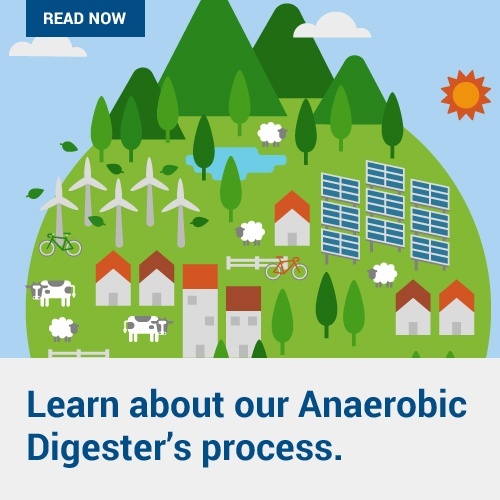 The environmental benefits from anaerobic digestion are steadily being recognized by cities across the globe as governments combat rising temperatures and sea levels. Its impact is felt locally by reducing greenhouse gas emissions at local landfills—emitting less ozone pollution and preventing nutrient deposits from seeping into oceans and waterways—which often drives economic activity. 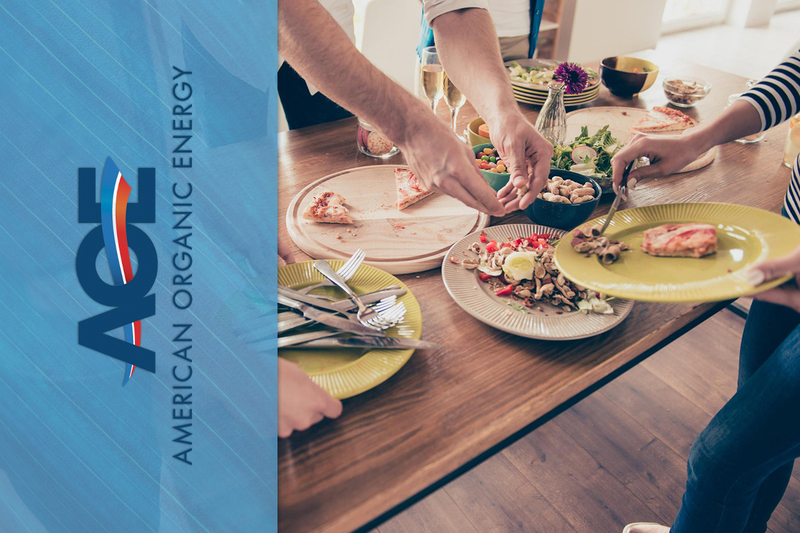 Contact American Organic Energy Today to learn about our proposed state-of-the-art anaerobic digestion facility and how to become an AOE Partner!